When you’re choosing a job, it’s difficult. Lots of information is available but it’s difficult to put it in context: you can find out how to train for a particular job, the qualifications you need and how much you can expect to earn on average, but you really need to know how it feels. Is it rewarding? Is it frustrating? Is it dull, but reliable? Today we’re turning our focus onto to social work to hopefully give the curious an idea of what being a social worker is actually like. To be a social worker you need to complete a degree course – if you’ve not done one before you can choose from the three or four year courses at different universities and colleges approved by the HCPC (Health and Care Professions Council) – this gives you the right to register as qualified social worker afterwards. If you already have a degree and are looking to convert to social work, Postgraduate courses are available, again approved by the HCPC, as well as various frontline schemes that combine training with work if you already have some relevant experience. What this means in effect is that you have the option of a full university experience, with funding sources available and the knowledge that you’re gaining a qualification that will help to get you work afterwards. You can start your employment with the NHS, and this is where most social workers begin, even if they later choose to work elsewhere – for a charity, for example. The NHS has it’s own specialised jobs board to help you find the vacancies you need, but there are also social work agencies to help broaden your search or find temporary jobs if you don’t want to commit to a permanent contract for the time being. Social work covers a broad range of people, which gives you the chance to define for yourself how your career is going to progress. You might choose to work with children, helping to support adoption or fostering processes, or, at the other end of the scale, with the elderly, ensuring they get the support they need to enjoy the maximum quality of life. 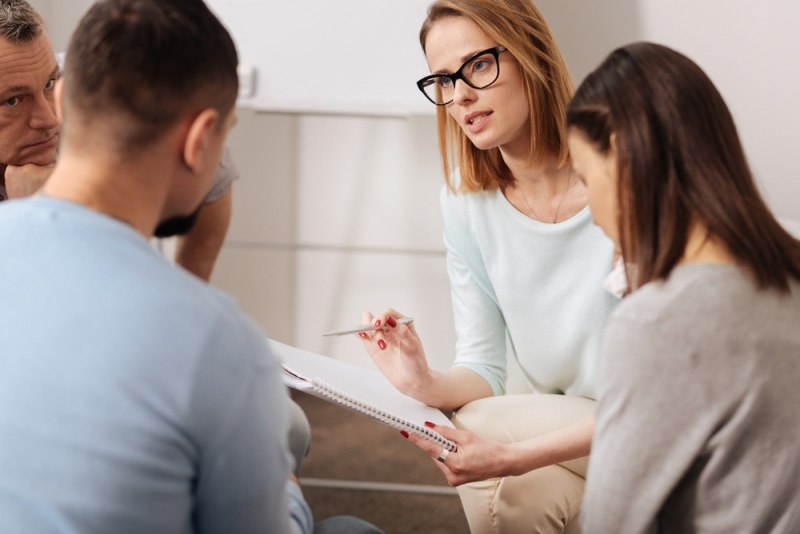 There is also the option of working with people dealing with drug or alcohol abuse problems – supporting them in their recovery, and ensuring they don’t slip through the cracks in the system as they try to rebuild a life with some degree of structure. You’ll be working with a full team, so though the job may be intense and at times traumatic, you’ll have a group of people who understand the rigours of the job and are able to support you.